Mom doesn’t know what to think when the news crew shows up! You’re about to meet a young mom named Natalie Koltes who was about to be evicted from her Las Vegas home of three years. She was trying her hardest to make ends meet, but could no longer afford to pay rent. The building management continued giving her extra chances, but time was running out. 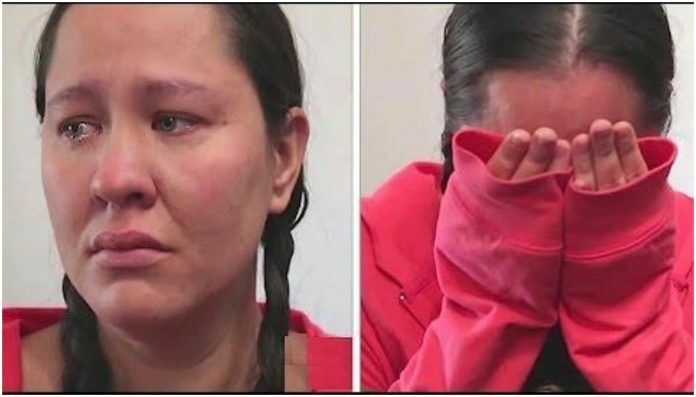 Her 9-year-old daughter, Ariel, was worried and wondered where they would go if they were thrown out on the streets, so she decided to take matters into her own hands. 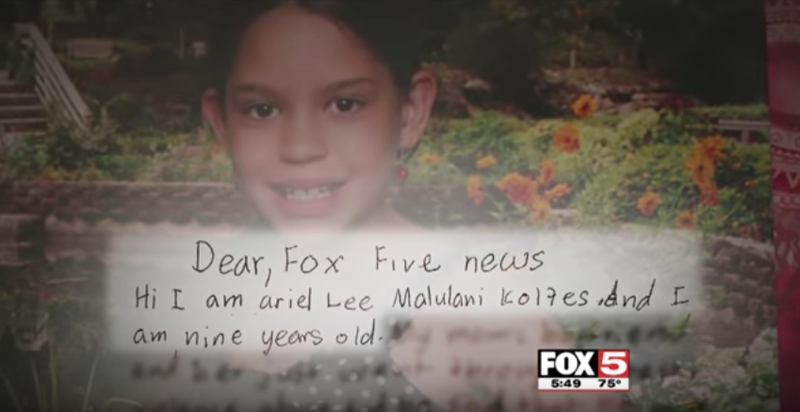 The letter brought tears to FOX5 reporter Stefanie Jay’s eyes. The reporter, who believes that no 9-year-old should ever have to worry about something like that, was excited to be able to help. 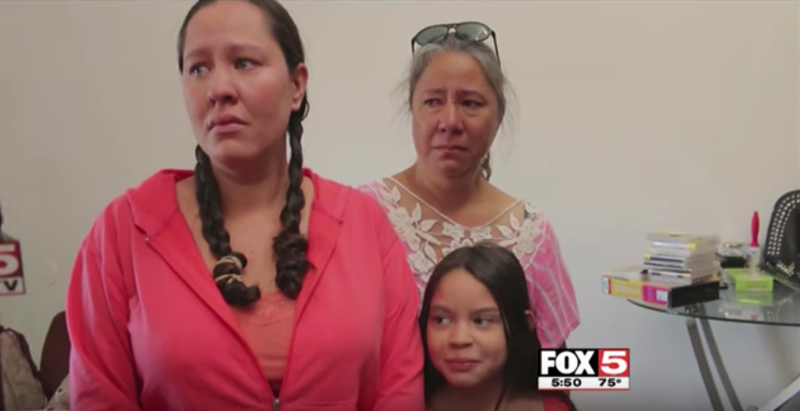 Natalie had absolutely no clue what to say when the news crew showed up and told her about her daughter’s letter.